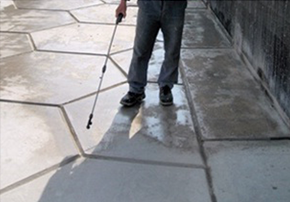 TAL has a full range of construction adhesives and chemicals and provides quality construction solutions from concept to completion. 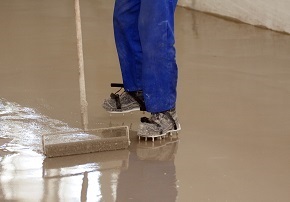 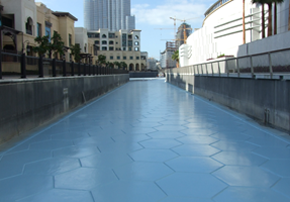 Its effective range of specialist construction product solutions include products for concrete protection, concrete repair and surface treatments as well as anchor groutings and fixings, sealers and coatings, floor hardening compounds and waterproofing systems. 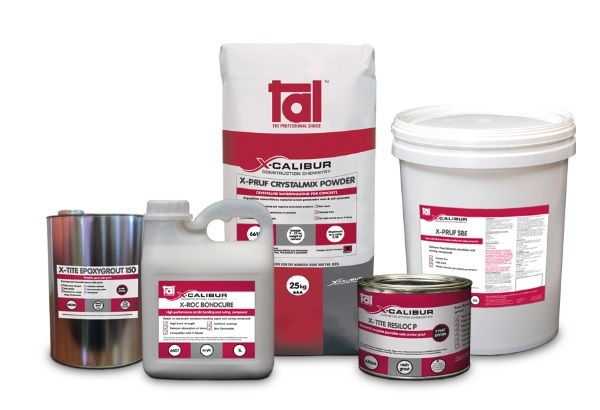 X-Calibur Construction Chemistry forms part of the TAL building solutions range. 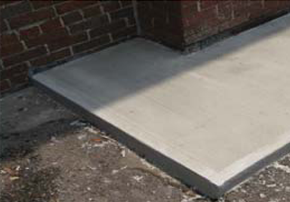 The X-Calibur range consists of product systems designed to protect concrete structures from environmental hazards, prevent decay and repair damage. 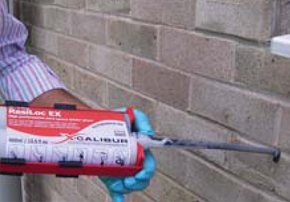 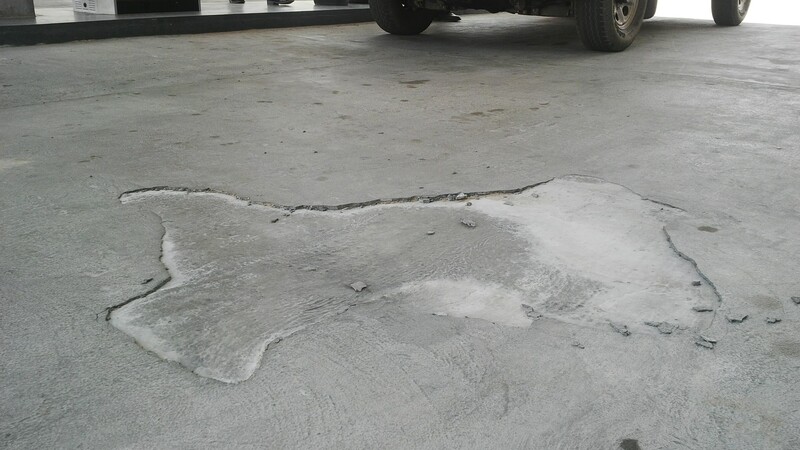 X-Calibur particularly aids in the protection and waterproofing of concrete to prevent deterioration, and helps the restoration of damaged concrete to optimise its performance. 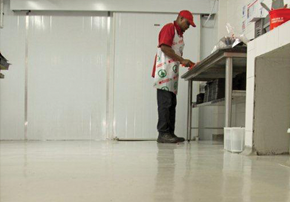 TAL is dedicated to developing quality construction chemical products that are compatible with the harsh South African climate and in line with the latest technology.